Detroit is known as a city of “grit”— tough, real, and resilient. Because of this, people might not associate it with vegan food options… but that’s about to change. Detroit has built a solid foundation of vegan options with new restaurants popping up on the regular. And that includes ice cream spots, or “nice cream” as it’s commonly called. 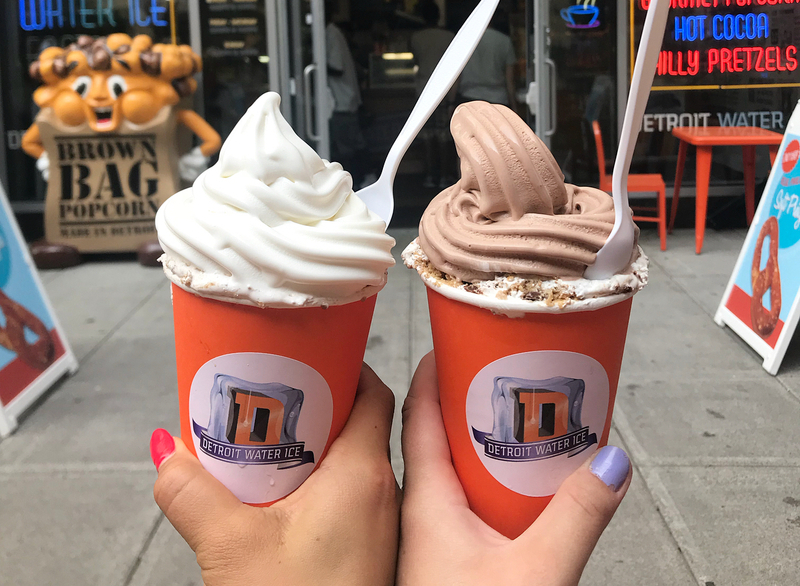 Check out this list of dairy-free ice cream spots across Detroit that could fool even the most lactose tolerant with their creamy, delicious flavors. 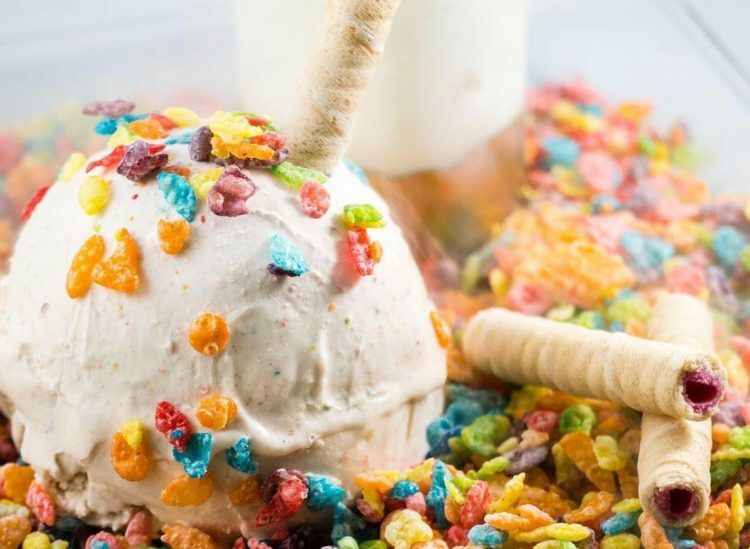 Just outside of Detroit in Madison Heights, Milkster Nitrogen Creamery uses liquid nitrogen to custom-make every order of ice cream and create a super-smooth texture. 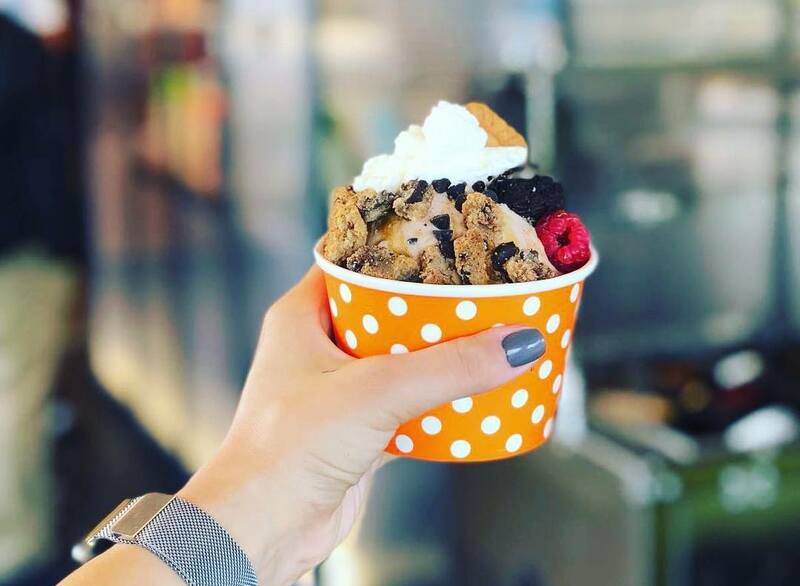 Not only that, but the creamery features syringes filled with sauces like Nutella and pumpkin to be inserted into the middle of your ice cream creation for a boost of flavor. They offer dairy-free, gluten-free, and vegan options so check their social media pages to see what flavors they’re scoopin’ each day! Created by best-selling author, journalist, and Detroit-original Mitch Albom, The Detroit Water Ice Factory serves up an unusual concoction called “water ice” with fun Detroit names, like “Honolulu Blue Raspberry” (for those Detroit Lions jerseys), “Corvette Cherry”, and “Woodward Watermelon.” If you don’t know, water ice is fruity like sherbet, frozen like shaved ice, and creamy like ice cream with no fat, no dairy, and no cholesterol. And with the exception of a couple flavors, it’s totally vegan. Come get some at Campus Martius on a hot day. Treat Dreams is a Detroit staple (in Ferndale and Midtown) known for its creative and exotic flavors (they have a Thanksgiving Dinner flavor that has turkey in it… seriously!). 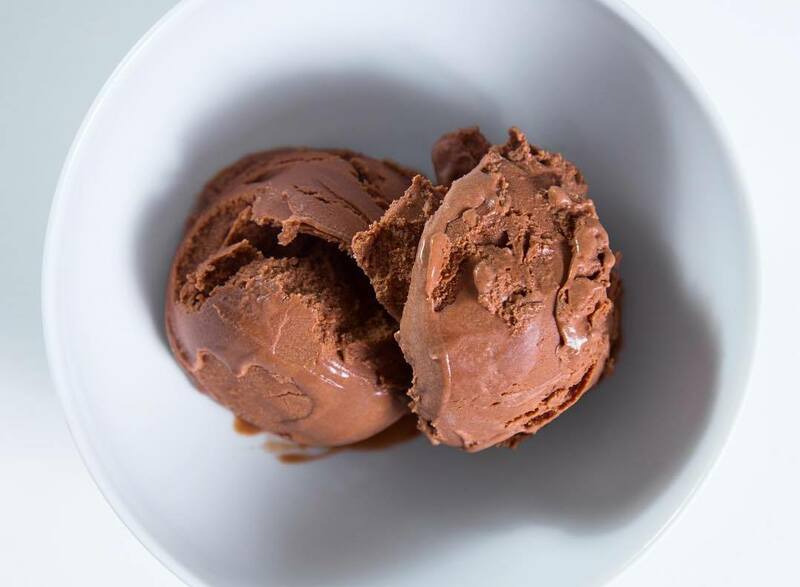 Along with their rotation of over 800 flavors, they also feature homemade vegan ice creams made with rice milk or soy milk, used to make one of the most popular choices — vegan Chocolate Peanut Butter flavor. And when a vegan ice cream is a top-seller, it’s a true testament to just how good their ice cream must be. 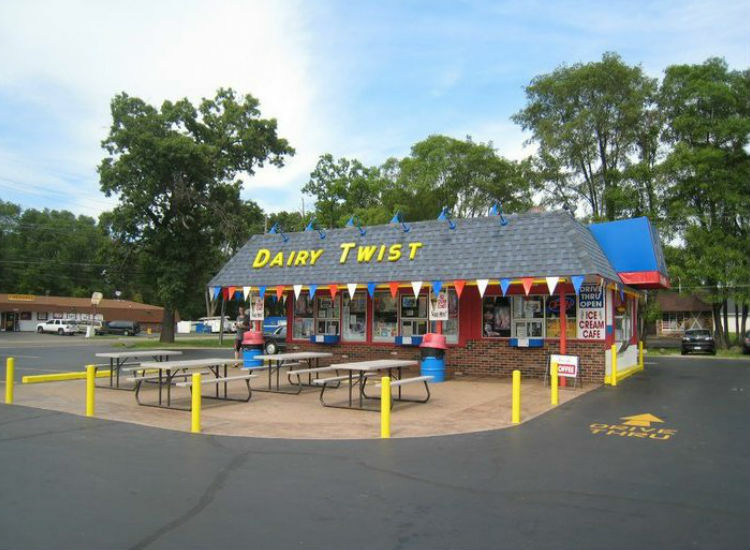 Dairy Twist Cafe boasts the “largest selection of vegan soft serve and vegan hand dip ice cream in Oakland County.” Their soy-based soft serve is 100% dairy-free, gluten-free, fat-free, cholesterol-free, and peanut and tree nut-free, and is frozen in a separate machine to avoid contact with milk or egg products. On the other hand, their hard-scooped ice cream is soy-based and includes flavors like Espresso Oreo, Ultimate Oreo and Chocolate Chip. Make sure to try their Black Cherry vegan ice cream — it’s a popular choice and made from almond milk! Ice Cream Plant isn’t an ice cream parlor. However, you can find the company’s delicious vegan ice cream flavors in certain Detroit grocery stores and Detroit-area vegan eateries. Made from a coconut milk base, all of their flavors are vegan as well as egg-, gluten-, soy-, peanut-, tree nut-, and corn-free. Their constant flavors are Maple Bourbon, Darkest Dark Chocolate, and Cinnamon. Other flavors, such as Blue Moon and Peppermint Stick, are seasonal. 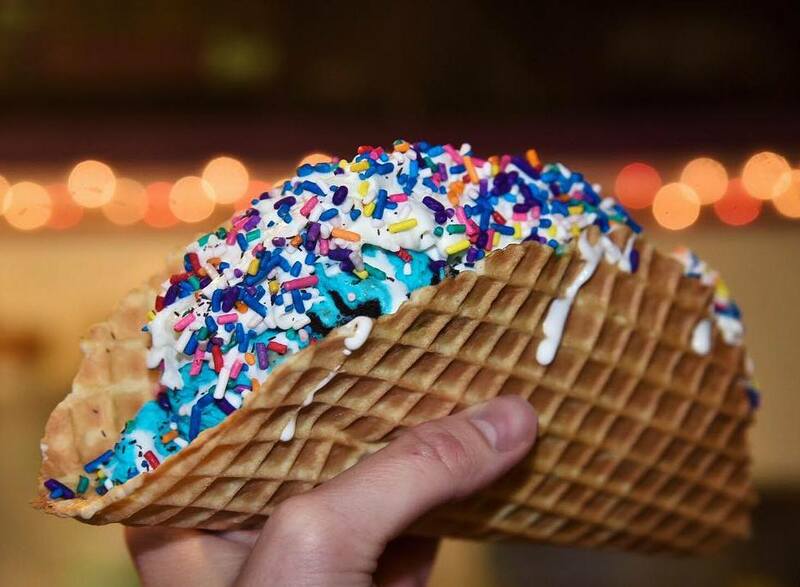 Regardless, this ice cream is a treat that you don’t want to miss. 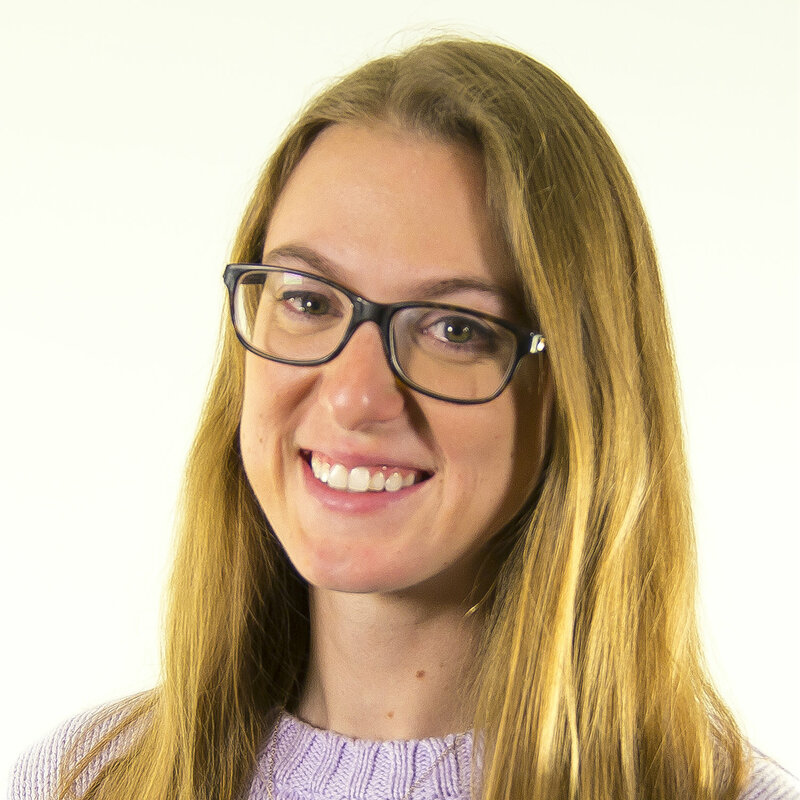 Avalon’s motto is “Eat well. 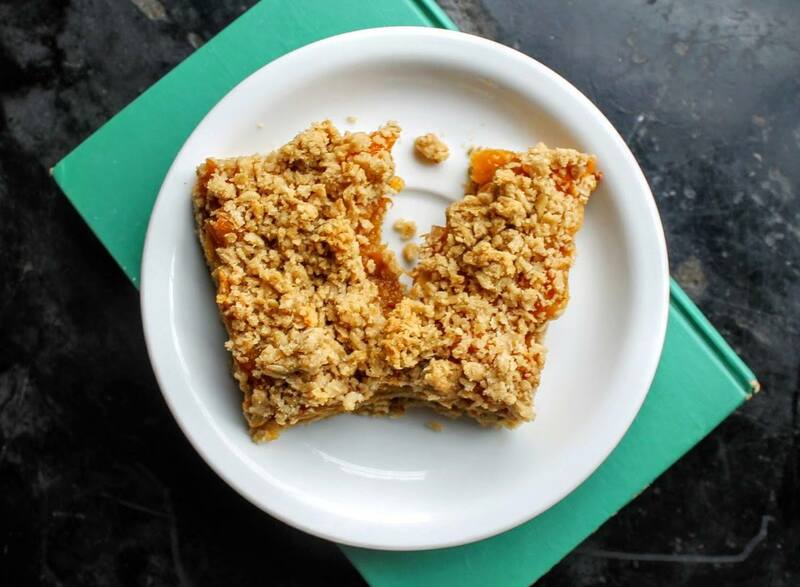 Do good.” With multiple locations and ventures across Michigan, the company values its community and the Earth, and, as such, offers up tons of vegan goodies, including monkey bread, cookies, brownies, breads, sandwiches, and more. They also offer vegan gelato at a few of their locations, so don’t skip adding Avalon to your vegan repertoire! When you’re craving a vegan milkshake, make sure to track down Shimmy Shack. 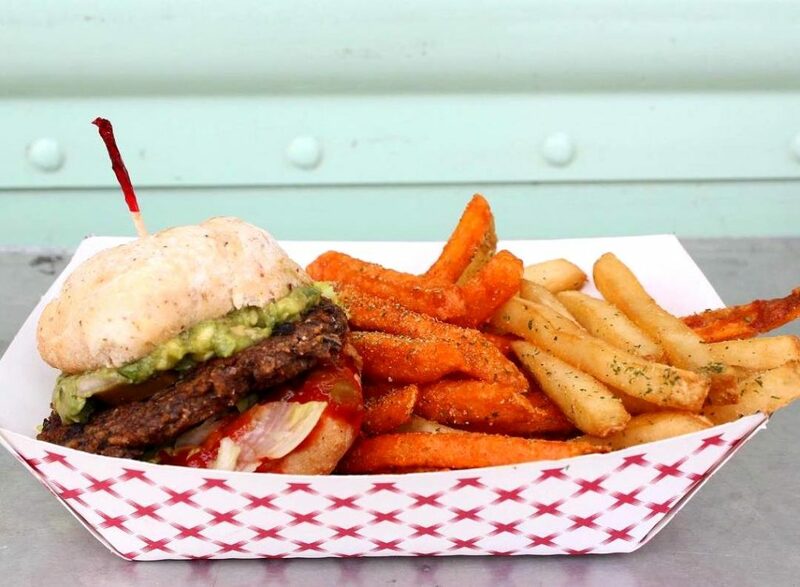 The food truck’s aim is to dispel the myth that veggie-food is bland and boring by showcasing delicious “naughty” foods like burgers, fries, nachos — and milkshakes! The food truck’s vegan milkshakes are created with rice-based ice cream and rice milk, and comes in chocolate, Cookie Monster, and strawberry.